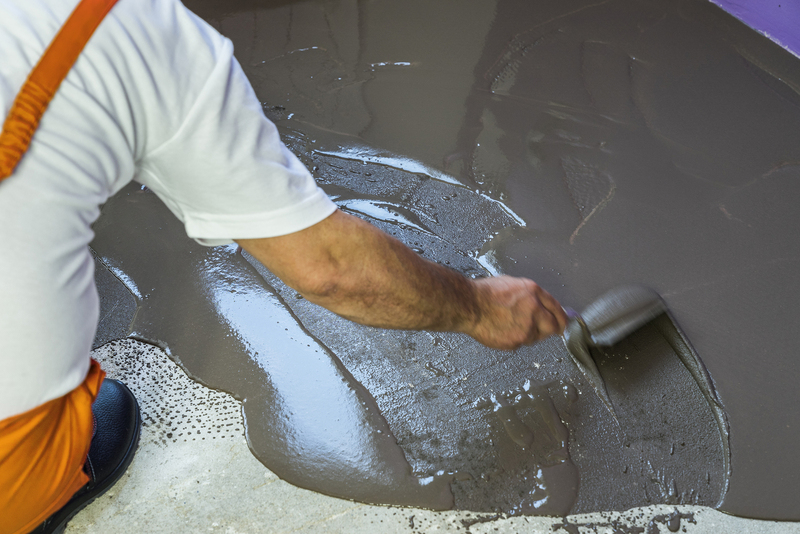 Are you looking to make your concrete look great again? You are at the right place. United Trade Links is a reputable name in the concrete sealing market. 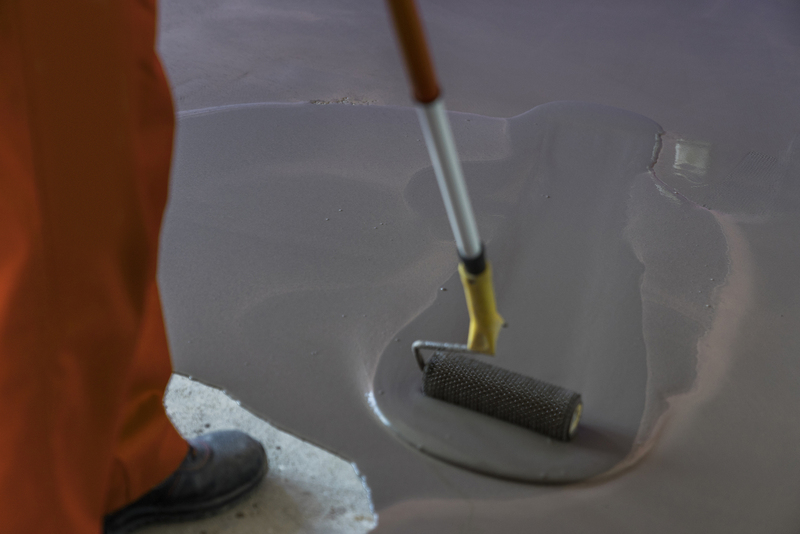 Whether your concrete is exposed or colour, we provide concrete sealing services to help preserve the concrete along with many other benefits. Our services will stop your concrete surfaces from looking faded while making cleaning and maintenance much easier. Sealing of concrete prevents mould growth, mainly in the damper areas. It will also prevent cracks and leaks, and extend the life of your surfaces. 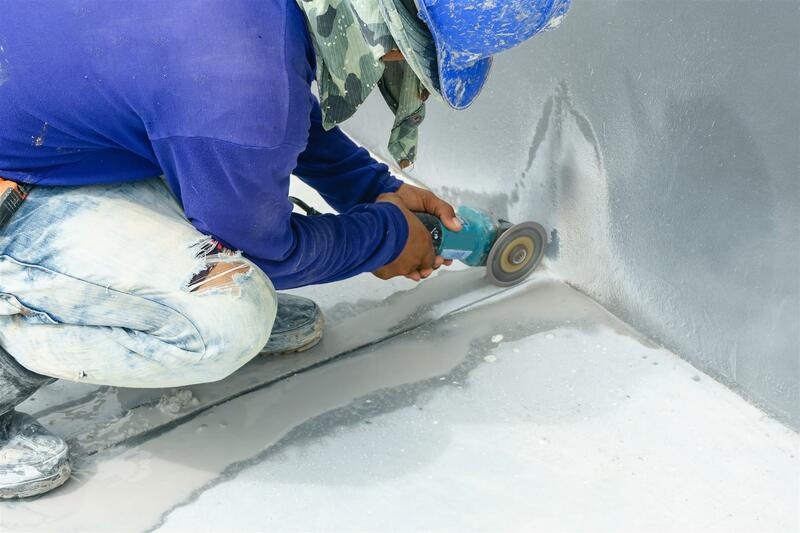 Our experienced tradesmen are dedicated to improve the appearance of your new or existing concrete by offering effective concrete sealing services. With over 25 years of experience in the field of concrete sealing, we are an established company in the market of concrete sealing. Our team bring a high standard of professionalism to every job we perform. We will listen to your requirements with patience and complete the job to your full satisfaction. At United Trade Links, we employ a team of specialists who have been in the industry for many years now. Our extensive years of experience have helped us get successful results in all our projects. So, it’s time to hire our concrete sealing services to increase the longevity of your concrete surfaces. Give us a call right now on 1300 698 559 to know more about our services.